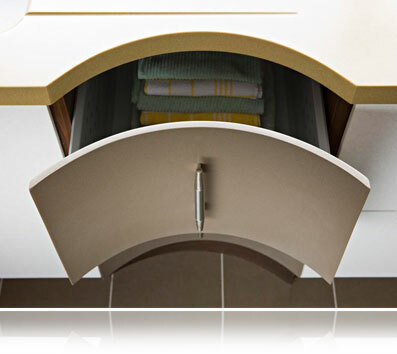 Life revolves around the surfaces in your home, especially in the kitchen and bathroom. So it makes sense to choose surfaces you can enjoy living with year after year. Ones that can stand up to wear and tear, children, pets, guests, the inevitable spills and unavoidable accidents. That's why DuPont™ created Corian® for the way you live. 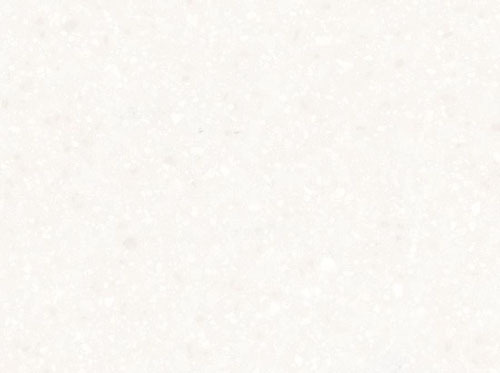 For both the kitchen and bathroom, DuPont™ Corian® is the perfect choice. 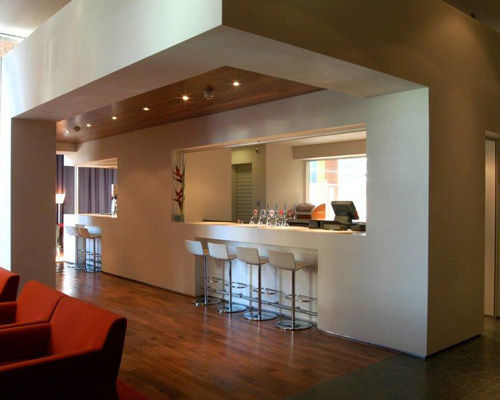 DuPont™ Corian® is perfect for commercial applications, airports, schools, hospitals, shops, restaurants and bars. It offers strength, durability and ease of maintenance. 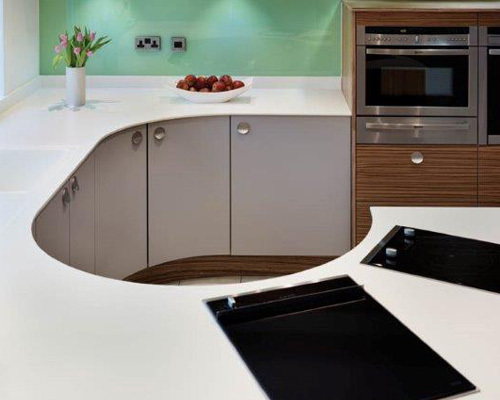 Corian® is a composite solid surface material offering excellent long-term performance, lending itself to imaginative uses and innovative designs. 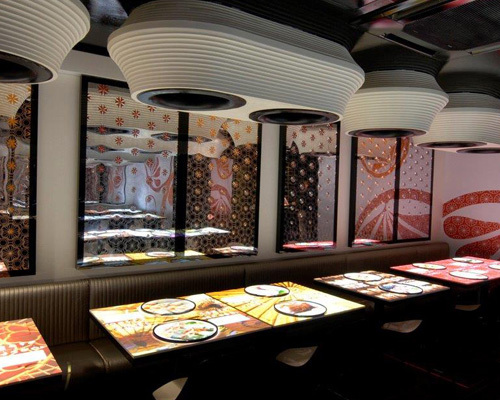 Available in over 80 colours, Corian® can be machined, routed, inlayed; worked much like wood, moulded through thermoforming or even illuminated. Click on one images below to download a [PDF] document. ### Very light visible marks under specific lighting conditions after intense and heavy use. 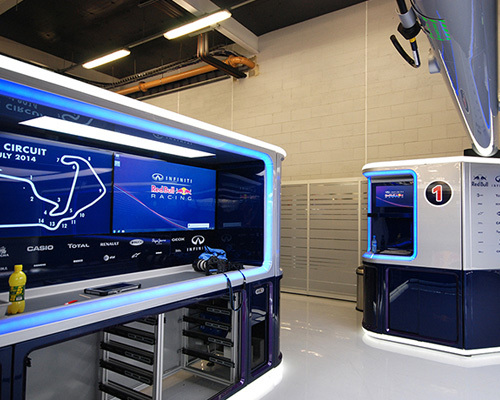 ## Light visible marks under specific lighting conditions after intense and heavy use. # Visible marks after intense and heavy use. V The veining of these colours may vary in intensity and highlight joints. Why stop at worktops? The sinks of Dupont™ Corian® range from small sinks, designed for compact spaces, to large "Butler" styles and double sinks. 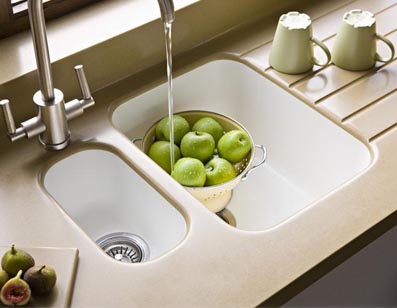 Combining a Corian sink with a worktop in Corian® or creates a stylish solution that's hygienic and easy to live with. 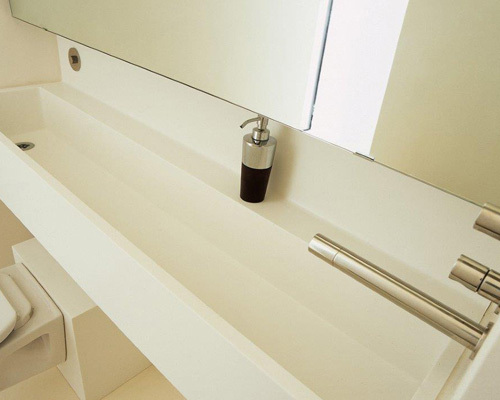 A Corian® sink can be integrated into a worktop in Corian® without visible seams, using an under-mounting technique. In functional terms, this technique leaves no gaps where dirt or water can hide, making the area hygienic and easy to clean. Visually, it creates a perfect, continuous appearance. All sinks are available in Bone, Cameo White, Glacier White and Vanilla. 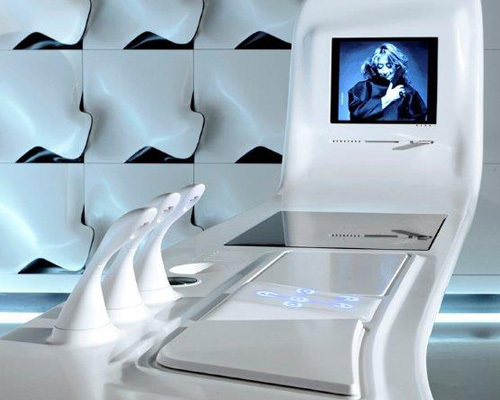 Decades from now, what will interior wall surfaces look like? Why wait to see? Expand your design palette with the amazing new series of elegant, decorative interior wall claddings made from DuPont™ Corian®. 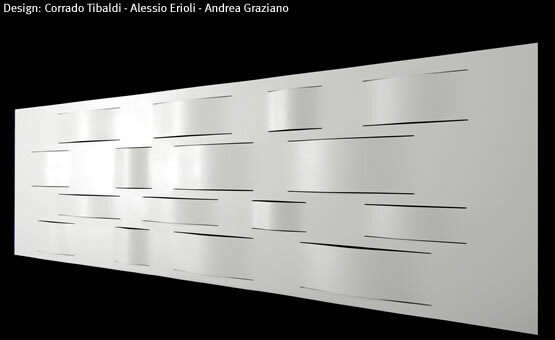 These dramatic wall-mounted textures and aesthetically satisfying three-dimensional design patterns are based on the visually complex genius of some of history's most famous mathematical concepts – all thanks to an award-winning collaboration between DuPont’s Corrado Tibaldi, and external consultants Alessio Erioli and Andrea Graziano. Doors made from DuPont™ Corian® are now available thanks to the combination of Squirrel® technology and Blum hinges. These doors made from Corian® can be thermoformed, etched, inlayed, sandblasted & backlit for dramatic effect. Thanks to an ingenious new invention, there's a solution that opens up a world of new possibilities for working with Corian®. 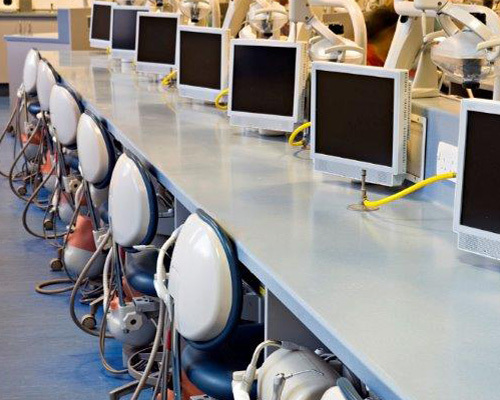 This latest technical and commercial innovation is the invaluable Corian® Squirrel®, a device which allows fabricators to bolt directly into the solid surface easily and efficiently. V Veined Colours. The veining of these colours may vary in intensity and highlight joints. T The “Illumination Series” introduces colours with superior translucency to enhance the potential for lighting effects with Corian®.